Can't wait 20 years for the next Television album? 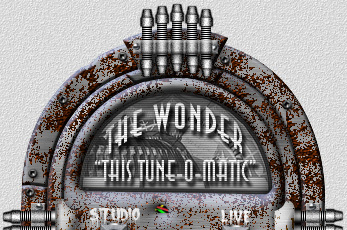 Make your own with "This Tune-o-matic"®! authentic "where the hell's this going next?" experience), the "live" version. Just make your choice, hit the switch, and there you go. "A classic piece of literature, If I ever heard one."